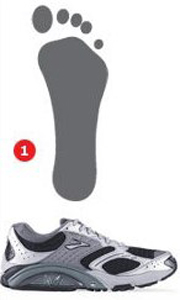 Home Our Podiatrist Services in Utah Which Running Shoe is Right for You? 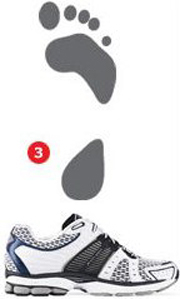 Looking for a pair of running shoes that fit your feet? 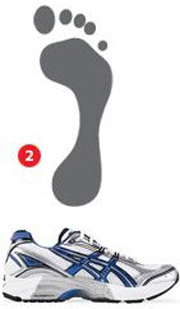 View a complete list of shoes and products withAPMA’s Seal of Acceptance.